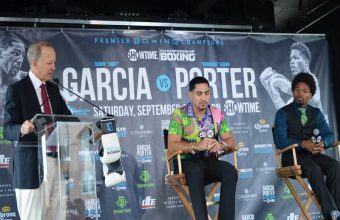 Welterweight Stars Battle for Vacant 147-Pound World Title Saturday, September 8 Live on SHOWTIME® from Barclays Center in Brooklyn & Presented by Premier Boxing Champions. 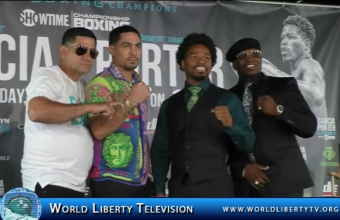 See more about Garcia VS Porter in our World Liberty TV Boxing Channels by clicking here. Former world champions Peter Quillin and Luis Collazo were joined by WBA Women’s Super Middleweight Champion Alicia Napoleon at a media luncheon in Manhattan Thursday to discuss their respective showdowns taking place Saturday, August 4 from NYCB LIVE, home of the Nassau Veterans Memorial Coliseum in an event presented by Premier Boxing Champions. 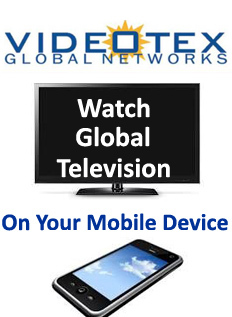 Quillin will take on J’Leon Love in a super middleweight attraction in primetime as part of Premier Boxing Champions on FOX and FOX Deportes action beginning at 7:30 p.m. ET/4:30 p.m. PT. 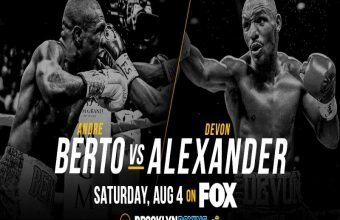 The primetime action is headlined by a showdown between former welterweight world champions Andre Berto and Devon Alexander.Premier Boxing Champions on FOX and FOX Deportes NY Press Conference-2018. 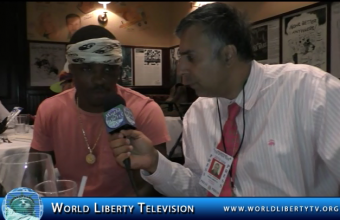 See more about Boxing in our World Liberty TV , Boxing Channel and Boxing Blog by clicking here. 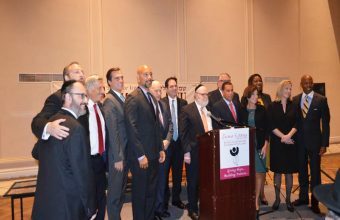 This year, Shema Kolainu-Hear Our Voices, proudly announces our 20th anniversary servicing the metropolitan New York City area for those affected by autism and related disorders, as well as those who care for them. 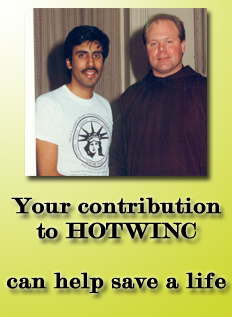 We have come a long way to becoming a model school, and are honored to have so many wonderful years filled with growth and gratitude. From the very first day, Shema Kolainu has not only been a school, but a center providing many different services to our students and their families. 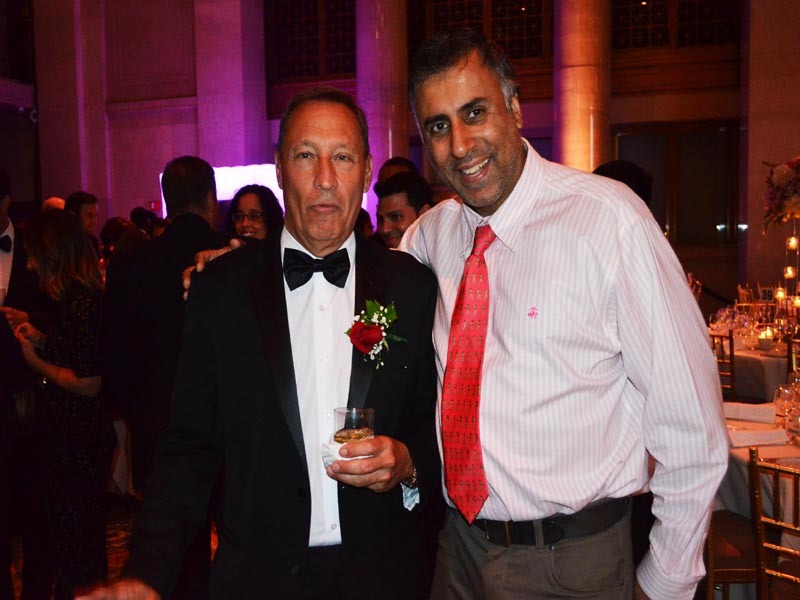 One aspect of our dedicated care is providing individualized support to our families and children. We celebrate the nuances of each child’s personality and work to foster unique abilities through various evidence-based education strategies, interventions, and therapies. We work with parents to develop a comprehensive approach through our workshops, consistent communication, and open access to resources. 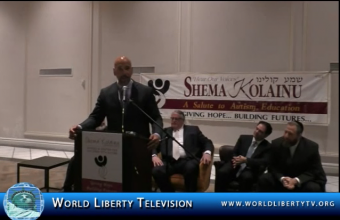 See more about the Jewish Charity and causes in our World Liberty TV Cultural Channel, by clicking here. 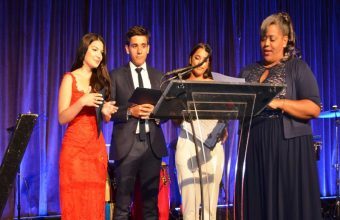 The Greater Harlem Chamber of Commerce will host the 44th annual HARLEM WEEK in celebration of Harlem’s rich cultural, political, and economic heritage. This year, HARLEM WEEK will pay homage to the incredible women and members of the LGBTQ+ community. 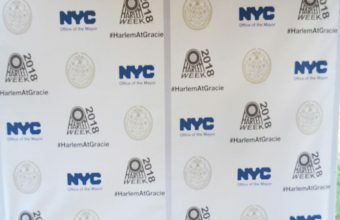 The Following were honored at the 44th Annual HARLEM WEEK, at Gracie Mansion -2018: legendary performers including dancer/choreographer George Faison and singer (formerly of LaBelle) Nona Hendryx as well as the women of Delta Sigma Theta Sorority, Inc., Scholarships were given to students . 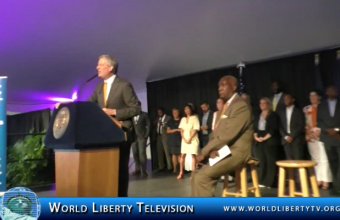 See more about Harlem USA, in our World Liberty TV , Channel by Clicking here. 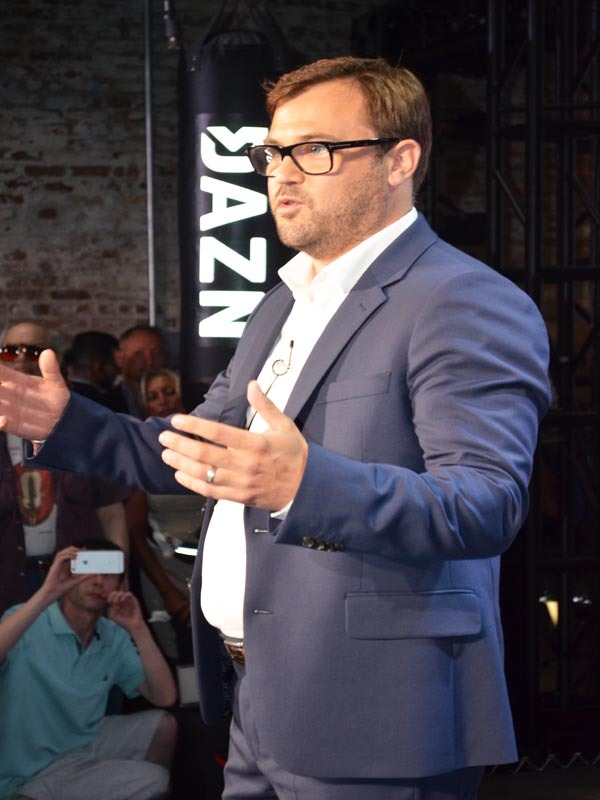 Anthony Joshua vs. Alexander Povetkin announced for Sept. 22 at Wembley Stadium. 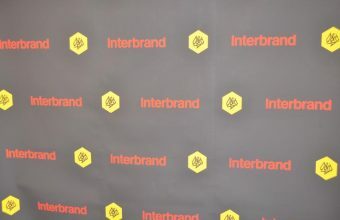 WBA Super, IBF, WBO and IBO heavyweight champion Anthony Joshua’s next fight won’t be against WBC champion Deontay Wilder after negotiations reached an impasse. 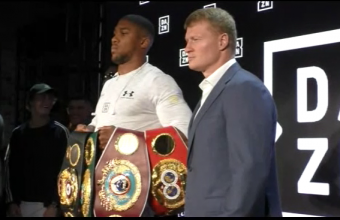 Instead, Joshua will defend his titles next against Alexander Povetkin on Sept. 22 in front of what is expected to be a full house at Wembley Stadium in London. Joshua will return to the scene where he faced Wladimir Klitschko in a Fight of the Year candidate that took place back in April of 2017. 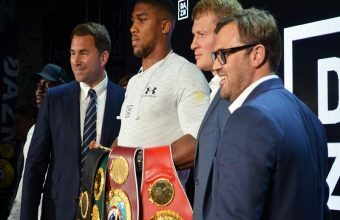 Joshua claimed the WBA title in an all-action firefight that saw him stop the legendary Klitschko in the 11th round in front of a post-war record crowd of 90,000 at England’s national stadium. The Fight will be streamed on DAZN USA, see more about boxing in our World Liberty TV Boxing Channels, by Clicking here.